This theatrical feature by Brian De Palma is based on the popular TV series about the campaign of U.S. 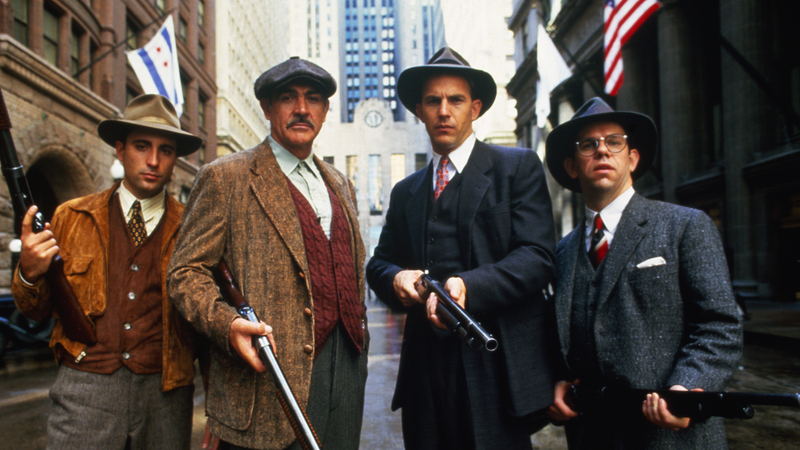 Prohibition Bureau agent Eliot Ness to smash the beer and booze empire of Al Capone in 1920s Chicago. Sean Connery won an Academy Award® for Best Supporting Actor.